Pope Francis has also accepted the resignation of Msgr Harry Entwistle, who has served as leader of the Personal Ordinariate of Our Lady of the Southern Cross since it was established in 2012. 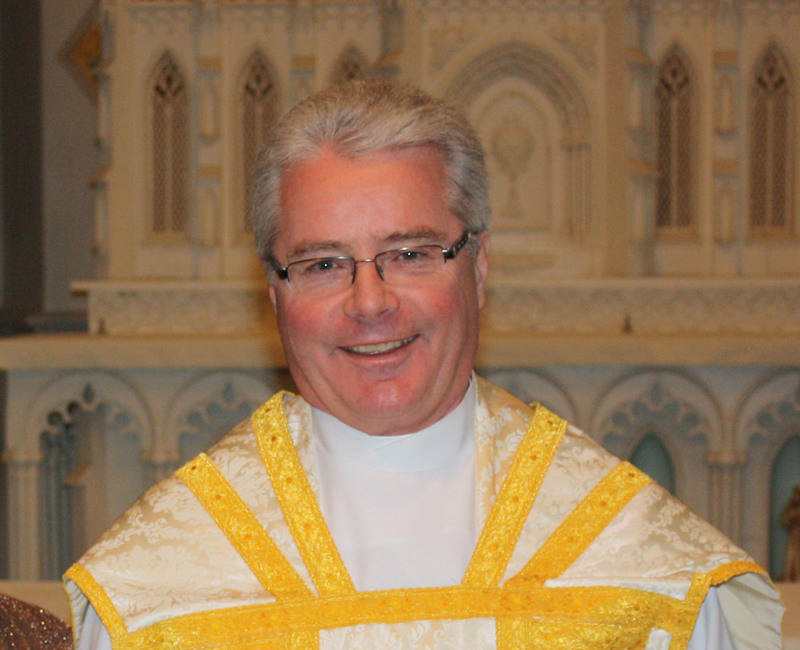 Australian Catholic Bishops Conference president Archbishop Mark Coleridge said Fr Reid’s experience of leadership in the Anglican Catholic Church in Canada and the Ordinariate in North America will be a great asset to the Ordinariate in Australia as it continues to grow. Fr Reid said that in addition to the shared British heritage of Australia and Canada, there will also be similarly vast distances that he will need to travel. So, too, the size and shape of the Ordinariate in both countries are also comparable.